Until we find a cure for type 1 diabetes. Join JDRF in showing the world what type you are: the strong type, the resilient type, the driven type. What type are you? 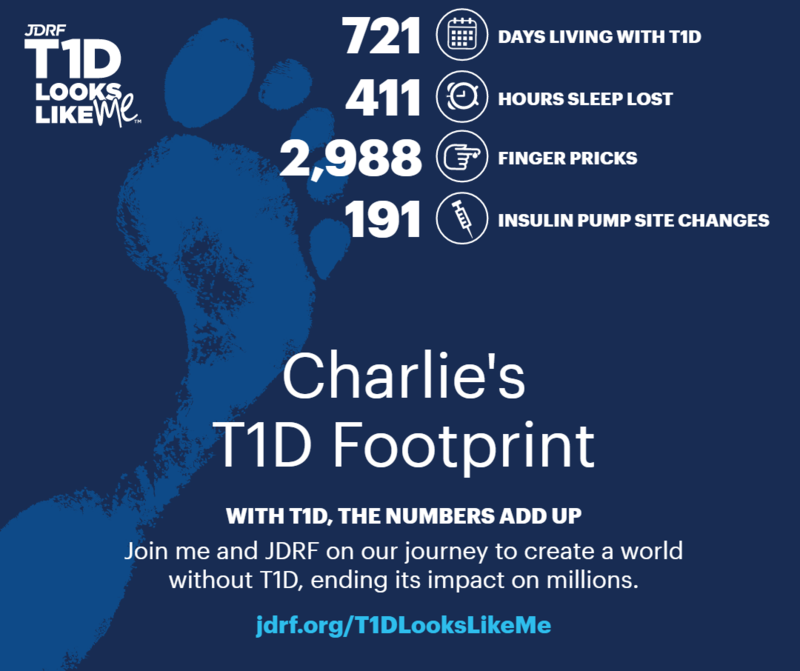 Click your type below to learn more about how to support JDRF’s vision of a world without type 1 diabetes (and to find your Facebook photo frame!). Why do people with type 1 diabetes have to take insulin shots or wear insulin pumps? When a person has type 1 diabetes (T1D), it means that their immune system attacked the beta cells in their pancreas. These beta cells created insulin, the hormone that helps turn food into fuel. Since their bodies no longer produce insulin, people with T1D have to give themselves insulin via shots or an insulin pump. WIthout insulin, their bodies will start to shut down from lack of fuel. How much do people with type 1 diabetes manage day-to-day? In order to manage their type 1 diabetes (T1D), a person must constantly monitor their blood sugar – the amount of glucose from food that is in their blood stream. Insulin must be dosed in precise amounts to convert blood sugar into fuel for the body, but other things affect blood sugar levels too – like water intake, amount and quality of sleep, types of food consumed, stress, sickness, outside temperature, and more. This is all a 24/7 job, constantly calculating and accounting for variables that cannot always be predicted. What makes people with type 1 diabetes so resilient? Once a person is diagnosed with type 1 diabetes (T1D), they (and their support team) become fully responsible for being their own pancreas. A person with T1D must basically become their own doctor, personal trainer, nutritionist, mathematician, and more 24/7 for the rest of their lives until a cure for T1D is found. How much space does T1D take in your life?